Various features that work together to create a user friendly and responsive website, characterize a good web design. 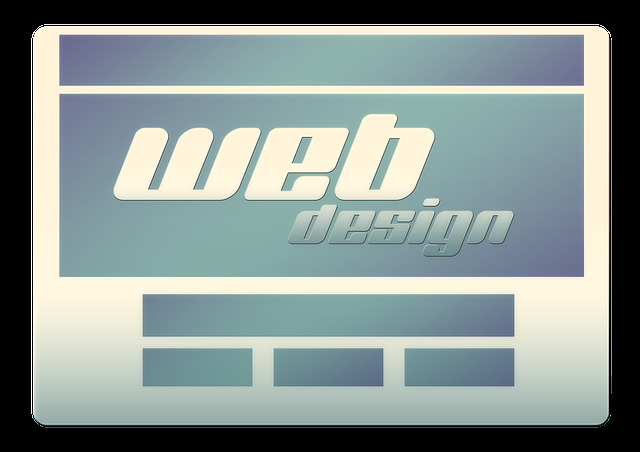 Web design plays a vital role in the achievement of successful conversions. The competitive nature of online businesses has resulted in users having several options to choose from. Users no longer have the patience to deal with poorly designed websites that are difficult to use. Online visitors have a tendency of abandoning tasks when using sites not well designed. They are more likely to lose interest in sites that lack content, have cluttered interfaces or fonts that are hard to read. Knowing whether your web design is well built or not depends on a variety of factors as well as the type of business being conducted. If your website effectively helps you achieve your objective, you can safely conclude that it meets the required standards of usability. There are a number of features used to determine how well built a website is regardless of the business or objectives. Such features are important because of the impact they have on conversions and the expectations that visitors have. A key aspect of good web design is content. The main reason why people go online and visit sites is to find information. People for search information on a daily basis and they want to be able to access it as quickly as possible. Whether the site aims at entertaining or informing, it is necessary to have quality content that many popular sites are famous for incorporating in their web design. If SEO forms an integral part of your online marketing campaign, quality content is indispensable. Good content is ideally useful, relevant and provides information that addresses a particular need and audience. The content regarded as most important should feature prominently on web pages. The next aspect of good web design is navigation. Navigation determines how user friendly a site is. It enables visitors to find what they want with ease. Placing of links should be strategic to make them easier to find along with clear labels. For sites that contain much content, features such as search boxes can be included to help visitors find the web pages that they are particularly interested in. Professional website design Geelong provides websites that can successfully convert online visitors into consumers. Websites should have a good layout that enhances visual appeal while maintaining a clear and uncluttered appearance. To create websites that are simple without being dull it is important to strike a balance between imagery and content. Selection of colors needs to becarefulwith the right fonts used. If the colors are overwhelming or the fonts are not an appropriate size,it will make it harder for the reader to use the site. Proper spacing, contrasting colors and suitable images are among the inclusions of a professionally designed website. An important feature of web pages is speed. Many users lack the patience to linger on sites that do not load fast enough. Slow leading has the adverse effect of causing visitors to leave the site even if the graphics are visually appealing or the content is interesting. Factors such as server speed and traffic influence speed. A credible and dependable web host can help to deal with the challenges of site speed. Properly designed sites are likely to attract more users and among the popular methods of attracting visitors is SEO. Strategies such as inserting keywords in content and social media networking are useful for search engine optimization. The success of a website is heavily dependent on usability. Good usability has the ability to boost site performance and positively influence revenue generation and sales. A successful website should not only look good but be functional as well. This will give you an edge over your competitors. Improving site usability involves considering various factors. Many people use their mobile devices when using the internet and a website optimized for mobile use is critical. It is important to find out what your site looks like on mobile and if it is inaccessible, mobile versions are a worthwhile consideration. User accessibility makes it possible for all types of users comfortably to access your website. It is possible to implement various web design methods to ensure that your site is accessible to a wider audience. Usability also depends on how well you present the information on the site. You should carry out web design while considering the users’ perspective as well as how easy it will be for them to find what they are searching for. Content should be formatted to cater for readers who want to be able to go through information quickly in order for them to establish whether it is relevant to their needs or not. If you already have a site or you are planning to develop one, you need to be aware of the aspects that determine the success of your website.